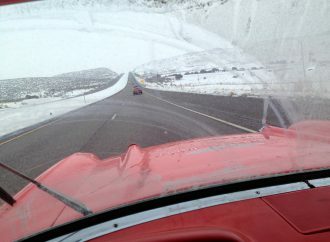 Steve Purdy has been writing about and photographing cars, both old and new, for over 30 years. His words and images have appeared in more than a dozen publications and his photos have been featured in a variety of galleries. 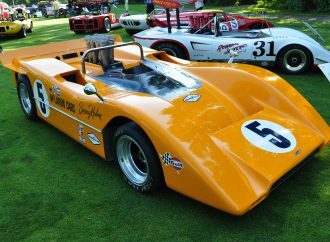 He has been involved in radio, film and TV projects as well including the creation of his own radio show about automobiles and motorsports that is currently part of the Web-based Michigan Business Network. His first love is classic and collector cars which, he says, represent the best in automobile aesthetics. 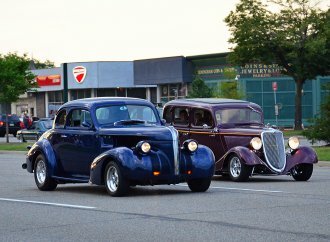 Classic and collector car enthusiasts, and folks who just appreciate the beauty of old and not-so-old cars, swarmed the fairways of the golf course surrounding the Inn at St. John’s. The expansive lawns on the western shore of Lake St Clair were covered with the most eclectic assortment of cars, and other things vehicular, one could possibly imagine. 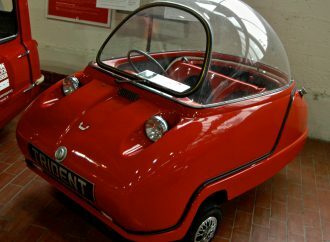 David Madeira is always looking for ways to get cars out of his museum and into the real world. Rod Alberts is always looking for ways to expand and promote his Detroit auto Show. 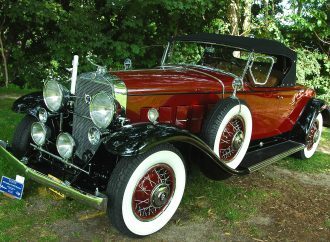 Harold and Nancy LeMay loved classic and collector cars and the culture surrounding them so much that they gathered more than 3,000 vehicles and thousands of pieces of memorabilia. 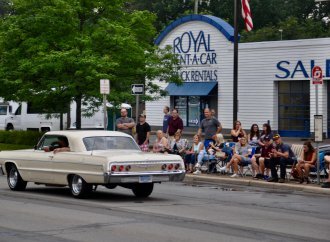 In its 11th year, the Lake Bluff Concours d’Elegance of Southwest Michigan drew big crowds to Lake Bluff Park in downtown St. Joseph, Michigan. 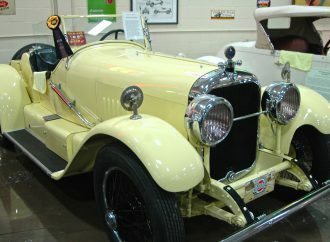 Located some 30 miles northeast of downtown Detroit, Stahls Automobile Museum is a collection of over 80 cars, from a 1886 Daimler prototype to special cars of the 1960s. 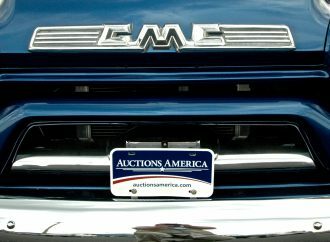 We drove through a few sprinkles on our way to Auburn, Indiana, for the Spring Collector Car Auction & Swap Meet put on by Auctions America, a subsidiary of the RM Sotheby’s. 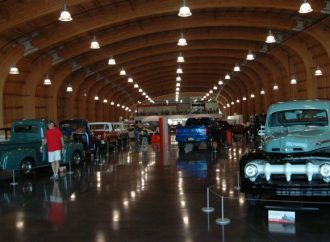 The Lane Motor Museum in Nashville, Tennessee is one of our favorite car museums because it is one of the most unusual.